Wimpole Dental Office Clinic is located at Wimpole Street in Harley Street District, London W1, proudly supported by a caring team of dentists. Our professionals offer top quality dental treatments in a friendly environment and at an affordable cost. 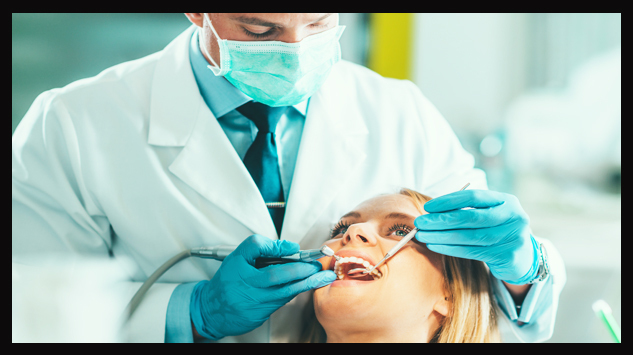 If you have anxiety about seeing a dentist, we will be happy to see you, our dentists are well experienced in dealing with nervous patients. 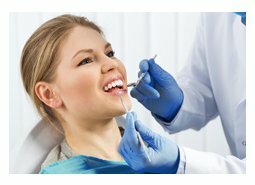 We offer a wide range of dental care services at our private dental clinic in London, to include - cosmetic, endodontics, prosthodontics, dental implants, teeth whitening, restorative dentistry and more. With our years of professional experience, we provide the best care to every patient. 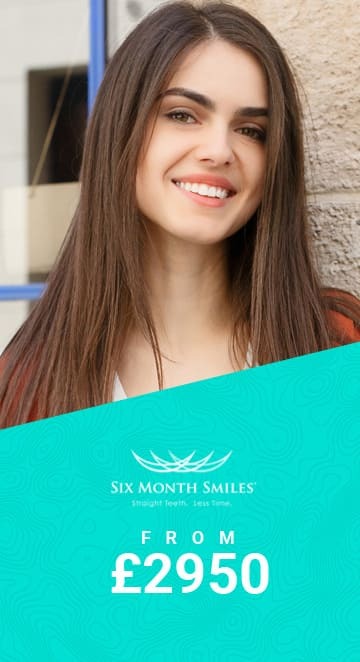 Our practitioners have already helped thousands of patients achieve their dream smile. We specialise in providing an effective approach to help patients improve oral health and achieve their aesthetic goal. Whether you have decayed, damaged or missing teeth, we can offer you natural and effective solutions to correct your oral problems. Our expert dentists at Wimpole Street will help you make the most of your dental health. 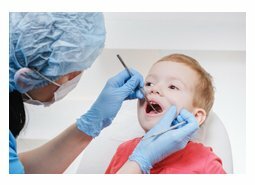 Experienced and highly trained dentists offering a wide range of treatments. Dedicated staff providing quality care and support to every patient. 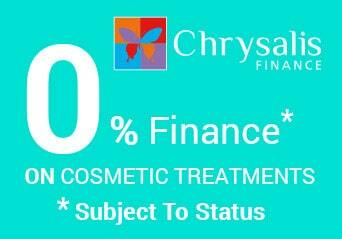 0% finance option to spread the cost of treatment into affordable monthly instalments. Appointments from Monday to Friday between 9 a.m. and 6 p.m. Saturday and evening appointments are also available. Treatment in a safe and clean environment with proven, quality materials and professional expertise. Have you always thought you were a star? Well our cosmetic dentist can help you to achieve that truly celebrity smile. Starting with a full check up your options will be outlined and a brighter whiter dental future will soon be yours! 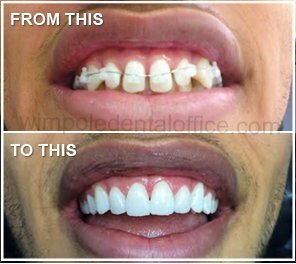 When uneven teeth are making you self-conscious then you need to see our specialist. Prosthodontics has come a long way from its early beginnings. With lots of offer we will be able to help you chose the solution that is going to be best for you. When teeth are missing it can be a devastating blow to self-confidence. 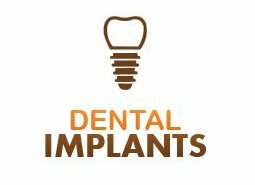 Dental implants can restore natural looking and functioning teeth and make the days of feeling self-conscious a distant memory as you look forward to a whole new lease of dental life. A lot of tooth problems start at the soft core of the tooth, 'the pulp' treating this area effectively can save a tooth and saving teeth is every dentist's ultimate aim. Root canal work comes under the speciality of endodontics. Your teeth may be in place and in line but if they look dull and dingy it can take a toll on self-confidence. With the modern choices available in teeth whitening, we can offer you a fast track to putting the sparkle back in your smile. Oral surgery covers any operation that needs to be done in the mouth. This might be extraction of a wisdom tooth or any other procedure for which a dental surgical intervention is required. 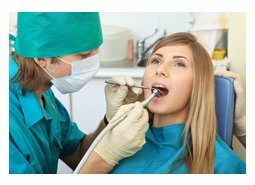 Our experts can help and advise you if oral surgery is needed.